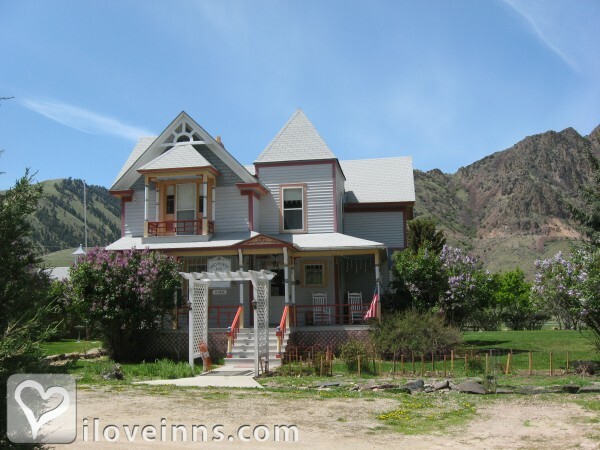 Missoula bed and breakfast travel guide for romantic, historic and adventure b&b's. 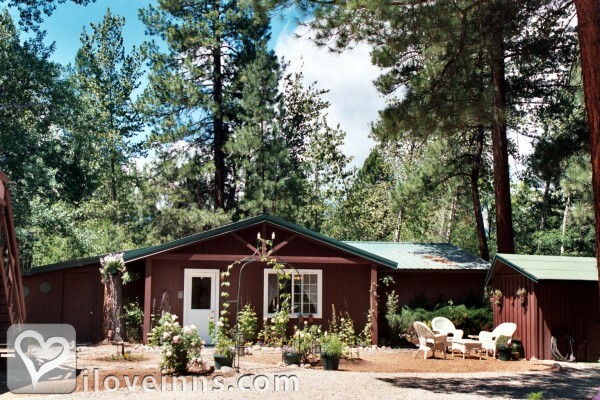 Browse through the iLoveInns.com database of Missoula, Montana bed and breakfasts and country inns to find detailed listings that include room rates, special deals and area activities. You can click on the 'check rates and availability' button to contact the innkeeper. It may be one of Montana's top cities but Missoula offers more than just the urban sights. Nestled near the Blue Mountains and Missoula Valley, this city is paradise for those who love the outdoors. The Lolo Trail and Travelers' Rest State Park are where visitors can follow the same route that Lewis and Clark made while trying to reach the West Coast. Other attractions in the area are Flathead Lake, the Bison Range and Glacier National Park. It is near these areas that one can find ghost towns and historic battlefield sites. Visitors can arrange trips from their Missoula bed and breakfast accommodations. The Bitterroot River is an ideal destination for a day of fun in the water through tubing and fishing. With all these attractions, a vacation in Missoula is guaranteed to be an enjoyable one. By Blue Mountain Bed and Breakfast.